Following the recent contest between Gov. Ambode and Sanwo-olu for lagos state governorship, er will also bring yo the recent senatorial district ticket primary which was held at all lcda in all states, The following candidates have won the ticket for their district and are ready to contest for 2019 election which will take place mid-2019. 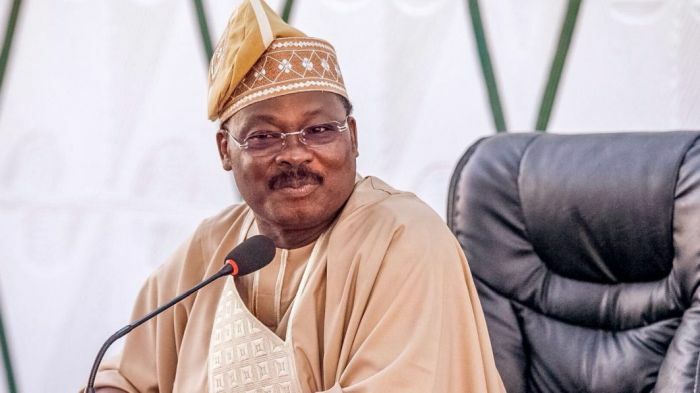 Governor Abiola Ajimobi of Oyo state who won OYO south senatorial district ticket under the platform of All Progressive Congress (APC). Gov Ibrahim Gaidam of Yobe state won the east senatorial ticket under the APC platform. For others, we will keep updating our post for more.